Rio Salado College’s 2016 commencement ceremony takes place at 7 p.m. on Wednesday, May 11, 2016, at the Orpheum Theater in Phoenix. The two student’s chosen to speak at the event are Elizabeth Cristales and Lorna Ann Hammerle. Cristales graduated from high school in 2001 in Florida, and moved to California to pursue a nursing degree. She successfully completed her nursing program requirements, but then hit a roadblock. “Because of financial difficulties, I was unable to continue my education,” Cristales said. 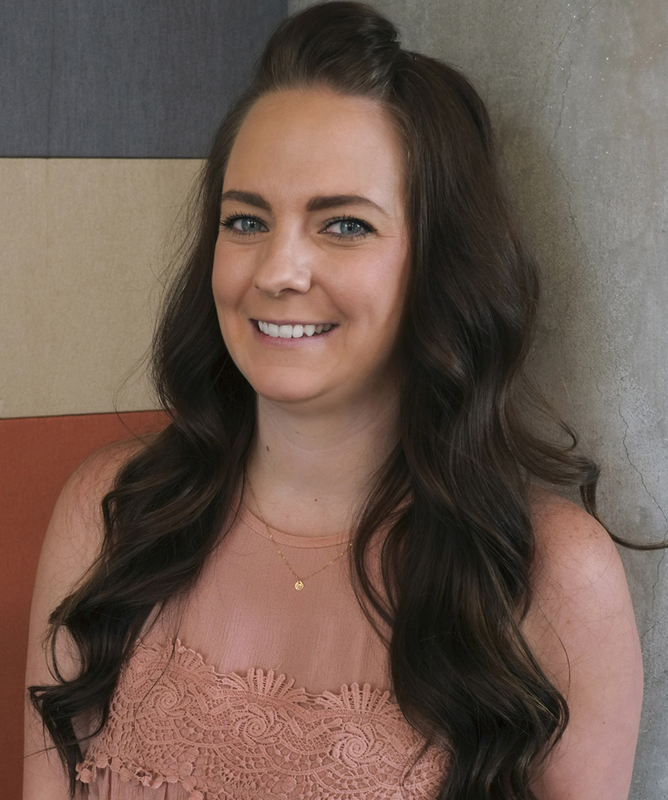 Several years later, she found herself in Arizona working in the legal industry, and realized that this was her true calling. But to further her career, Cristales knew she would have to finish her college degree. 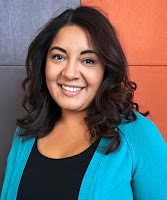 “I enrolled in the paralegal program at Rio Salado, and for the past 3 years, I've worked full time while taking classes,” Cristales said. Even with the support of family and friends, she faced challenges in realizing her dream. Cristales is graduating with an associate degree in paralegal. Cristales has already seen her hard work pay off. With her educational and career success, Cristales realizes that more opportunities await. Lorna Ann Hammerle has spent 10 years trying to complete her college degree. She tried many schools and community college, but nothing stuck. She didn’t know what career to pursue, and grew frustrated. Then she and her boyfriend welcomed a son, and that was just what she needed to finish what she started. Hammerle, who is completing a certificate and associate degree in general business, also credits her family for being supportive and offering encouragement. Her boyfriend also stepped up as chief motivator. Hammerle also credits Rio Salado College for being the right fit, the one college that helped her realize her educational goals. Hammerle’s future plans include earning both a bachelor’s and master’s degree. 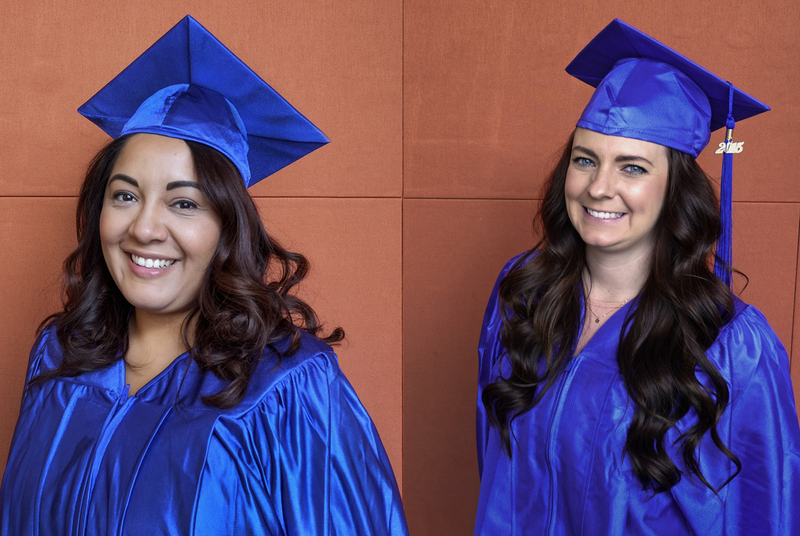 Rio Salado College would like to thank all the students who applied to be commencement speakers: Kate Beale, Colleen B. Koblinski, Charity McDaniel-Little, Kari Pollock, Amber Roberson and Vanessa Williams. Congratulations! We look forward to celebrating your success at this year’s commencement ceremony and wish you well in your future endeavors. We encourage you to share your student graduation stories and photos using #RioGrad!